Best Books 2014 Best Books 2014 WassinkLundgren Best Books picks from WassinkLundgren collaborators Thijs groot Wassink and Ruben Lundgren. How does he pay the bills? 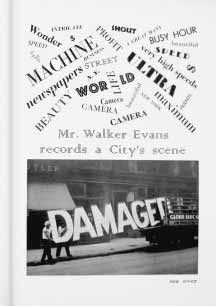 This simple and intriguing question was the start of Campany's journey into the editorial work of Walker Evans. It’s beautiful to see how his commissioned work relates to the work that we all know, how the two influenced each other and to learn about the degree of editorial control he created for himself. Great writing and some very thorough research! Finding out what Stephen Gill has been up to often puts a smile on my face. This time he’s been probing pigeons with a camera on a pole. As simple the idea is, the photographs are wondrously diverse, visually complex and it all makes for another compelling book. 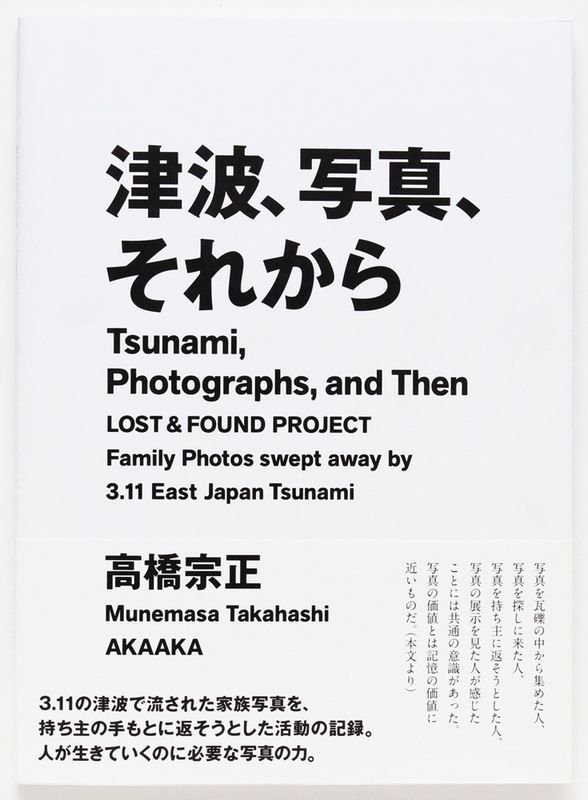 Collecting personal memories after the 2011 tsunami, returning the photographs to their owners and recycling the damaged ones into an exhibition. Not only a worthwhile pursuit but also very telling about the nature of personal photographs. 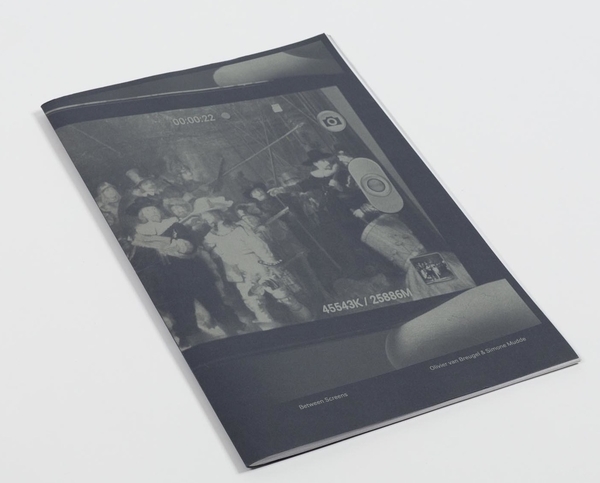 Looking at art through a screen only a few inches wide: the habit of photographing famous paintings while in a museum is beautifully recorded in this over-sized publication where snapshots of great works of art are turned into art again. This publication shows a series of staged relationships between strangers that are made truly believable by the intimate poses from the street models. 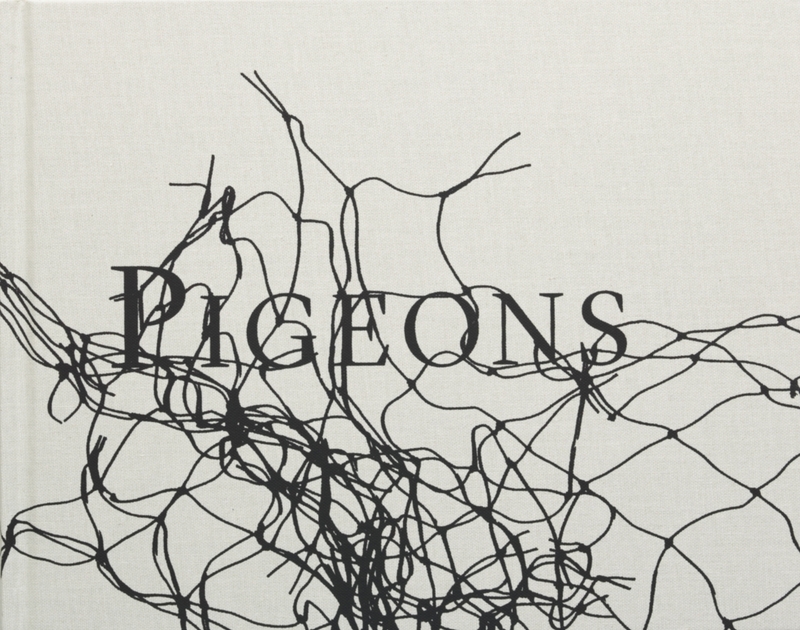 A simple and extraordinary concept very well executed in this large format book. The book shows the complete series of the winner of this year’s Arles Discovery Award. The matte yellow-ish paper, together with the blond printing, adds value to the already silent and poetic body of work. 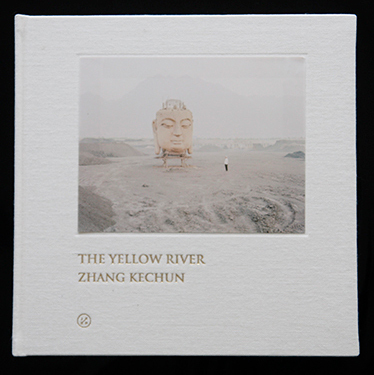 A great example of Chinese contemporary book publishing. 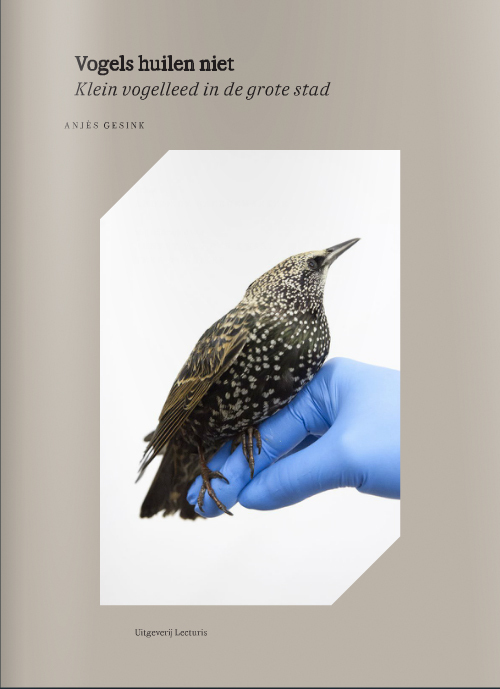 Ill birds, held up by hands covered in latex gloves and shot in front a plain background. It all sounds very cold, but the images in this book are anything but. Through the contrast between the fragile animals and their clinic surroundings shines warmth and care. Simply beautiful. The master of "photography make-believe” did it again. Please have a look for yourself, but we can say you will never look at people like Man Ray or Richard Avedon in the same way again. Published together with a brilliant exhibition, this book confuses the viewer. 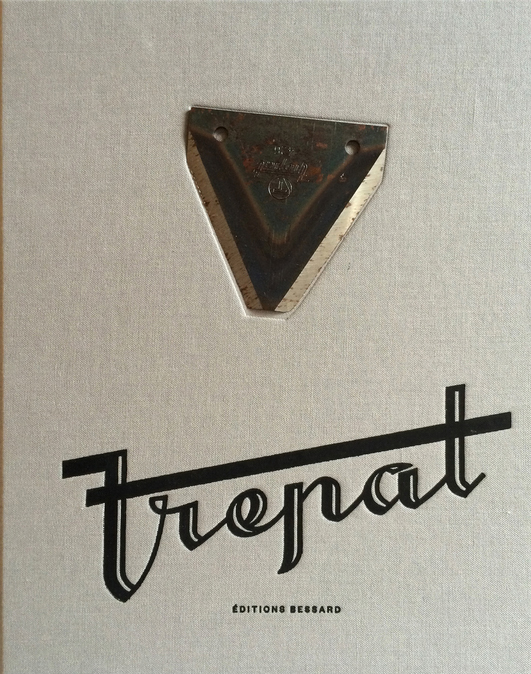 Not only with the photographs but also with the absolutely genius way Fontcuberta puts them in context. Degiorgis made a series of photographs that many held as impossible. 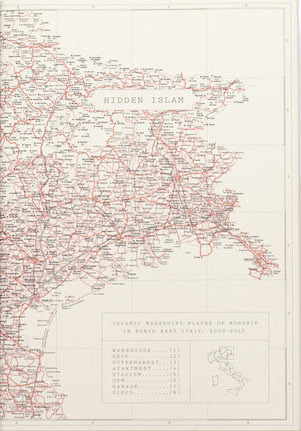 Hidden Islam shows the ex- and interiors of makeshift mosques in Northeast Italy. Printed on beautiful gatefolds, the book literary pulls the viewer into shops, warehouses and garages and offers a rare glimpse of a world we would otherwise simply pass by. 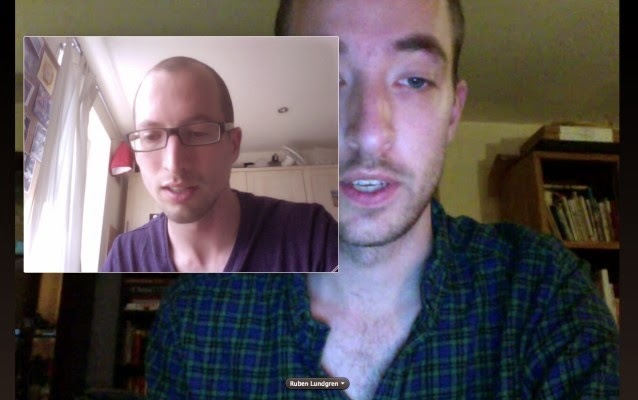 WassinkLundgren is the collaborative name of Dutch photographers Thijs groot Wassink (1981) and Ruben Lundgren (1983). Working from London and Beijing they have produced more than a dozen books in which they explore their surroundings and the nature of photography in a playful and inventive manner. Their books include Empty Bottles (winner of the Prix du Livre in 2007), Lu Xiaoben (winner of the Chinese Academy Award) and Hits (a tiny catalogue coinciding with their recent solo show at Foam in Amsterdam). Currently they are working with Martin Parr on The Chinese Photobook, a publication on the history of photobooks from and on China, due to be published by Aperture in early 2015.